One thing I think every cook/baker needs to have is a collection of recipes which you can whip up in just a few minutes. Why? Because sometimes you might need to bring a plate, have guests show up at the last minute or maybe you simply find yourself wanting to bake something but missing the motivation to make something elaborate. 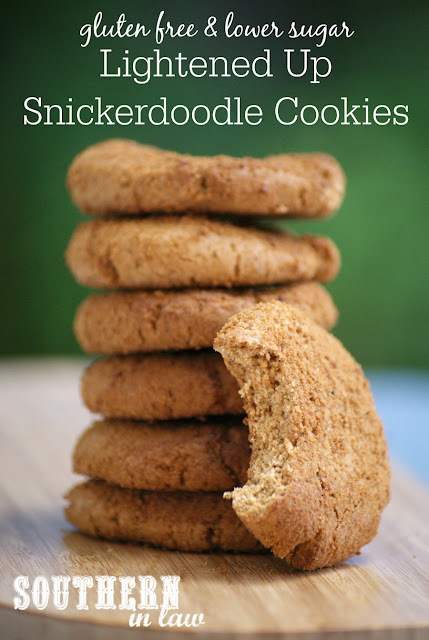 This Healthy Snickerdoodle Cookie Recipe is one of those recipes. 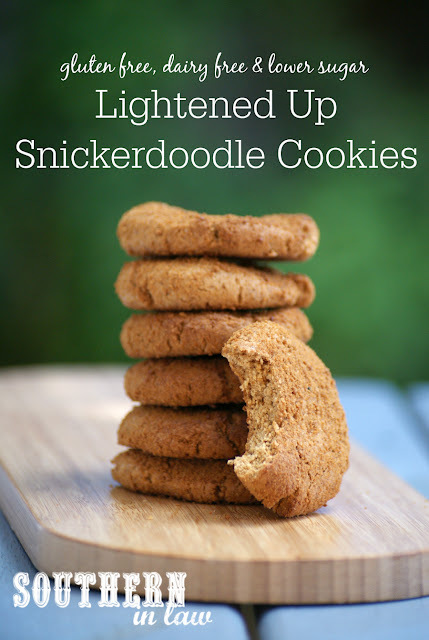 It was created when we wanted something sweet but I didn't have the energy to make something elaborate - so I came up with a one bowl recipe that gives you a fresh batch of delicious cookies in 20 minutes or less. But don't let me simply tell you about them, why don't you try them for yourself?! It'll only take around 20 minutes of your time - and you probably already have all of the ingredients on hand! Line one large baking sheet (or two smaller) with baking paper and set aside. In a bowl, add all of your dry ingredients and then pour your wet ingredients on top, mixing until all of your ingredients are combined (you can need the cookie dough with your hands if desired - if it doesn't seem to be coming together after a while, add a few drops of water or milk). Roll your cookies into balls and place them onto your baking tray. Once you've divided up all of your cookie dough and your bowl is clean, add your cinnamon sugar mix and mix to combine the ingredients. Roll your cookie dough balls into the cinnamon sugar mixture to coat, flattening them out in the bowl to allow the sugar to stick. Flatten your cookie balls onto your baking sheet, making them as thick/thin as you desire (they won't spread when baking). Bake your cookies for around 8-10 minutes or until your edges are firm. Allow to cool for 10-15 minutes before removing from the tray (they will firm up as they cool) and serving or allow to cool completely before placing in an airtight container. The cookies will keep for 2-3 days stored at room temperature in an airtight container. *If you don't have sorghum flour, feel free to use another 1/2 cup of plain flour instead. 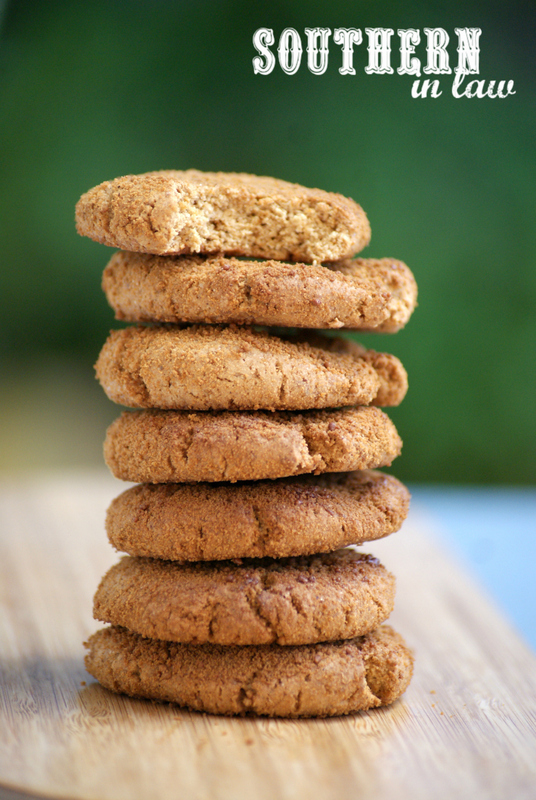 We love using sorghum flour in cookies as it creates a closer to gluten texture, however, they are still delicious when made without. 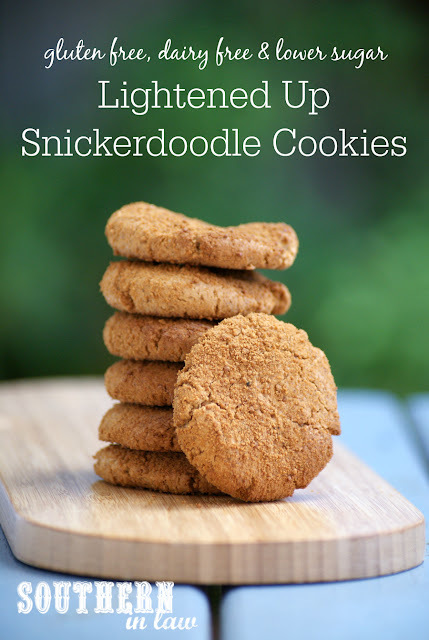 **We use 1/4 cup sugar when making these recipes as they're sweet enough with the extra sugar on the outside! ***You can replace the egg white with 2 tsp ground flax, mixed with 1 1/2 tbsp of water. Let this mix sit for a few minutes before adding to the other ingredients. It will give you a slightly different texture, however, will still work! But tell me, what are your go-to super fast recipes? It could be sweet or savoury! For me, I always go with a one-bowl cookie recipe or muffin/cake recipe when I'm in need of something quick as I know I just need to mix, pour and bake! As for savoury recipes, frittatas are always a quick and delicious option!